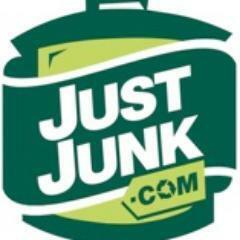 JunkDiary: Merry Christmas and Happy Holidays from your JUSTJUNK® Staff! 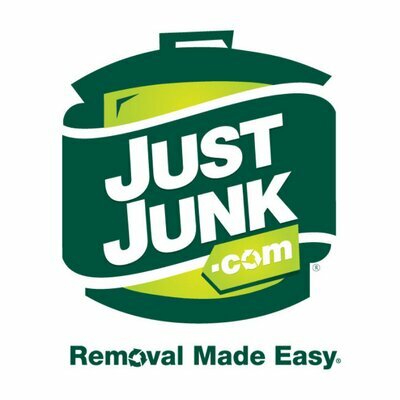 Merry Christmas and Happy Holidays from your JUSTJUNK® Staff! The holiday season is a time for friends, family, and gift giving! ...However, there can sometimes be some gift faux pas that people just don't abide by, or seem not to know about, so this season, we thought we'd ask our staff around HQ for their opinions on presents, gift giving and the holidays to get you prepared for this gift giving season! You'd be surprised how varied the answers were! 1. What was the favourite present you received? A piece of clothing that someone knows I'm lacking is always appreciated. If I need a winter hat or gloves, you'll be my hero if you get me a winter hat and gloves! 2. What was the best gift you've given? My mom was a huge fan of the movie Mr. Holland's Opus, with Richard Dreyfuss. So I got him to autograph a copy of the movie at FanExpo in Toronto and gave her that for Christmas. 3. What would most likely "re-gift"? Any little "knick-knack" type of household decorations. They take up space and don't actually do anything. I'm very likely to give these to someone else asap. 4. What are your feelings towards re-gifting? Re-gifting is a great idea. it saves time and money. I am not opposed to re-gifting. If you don't like a gift then give it to someone else that would like/appreciate it. 5. How do you feel about giving items from around your home or office as "re-gifted" gifts? Giving items from around your office as presents is the lowest thing you can do, not classy. As long as you know the person would like it or needs it then by all means. 6. What do you feel was the worst present you have ever given or received? Received a generic card ...just save yourself the trouble and call me instead. Pajama's that were way to big haha. A shelf that held cassette tapes from my sister. It was the same size as the video game system that I wanted and my heartbreak was massive. 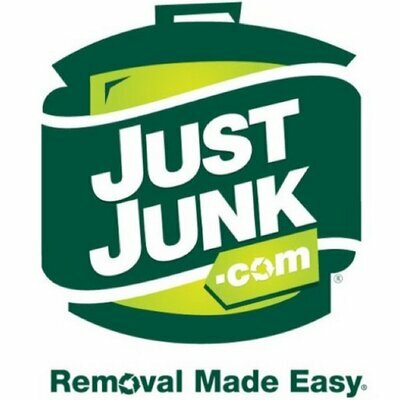 Re-gifting doesn't seem like such a bad thing according to our staff, but maybe don't give that worn out 40 year old sectional you don't have room for to uncle Larry.... for all the items you can't re-gift, call JUST JUNK® to clean up this holiday season!